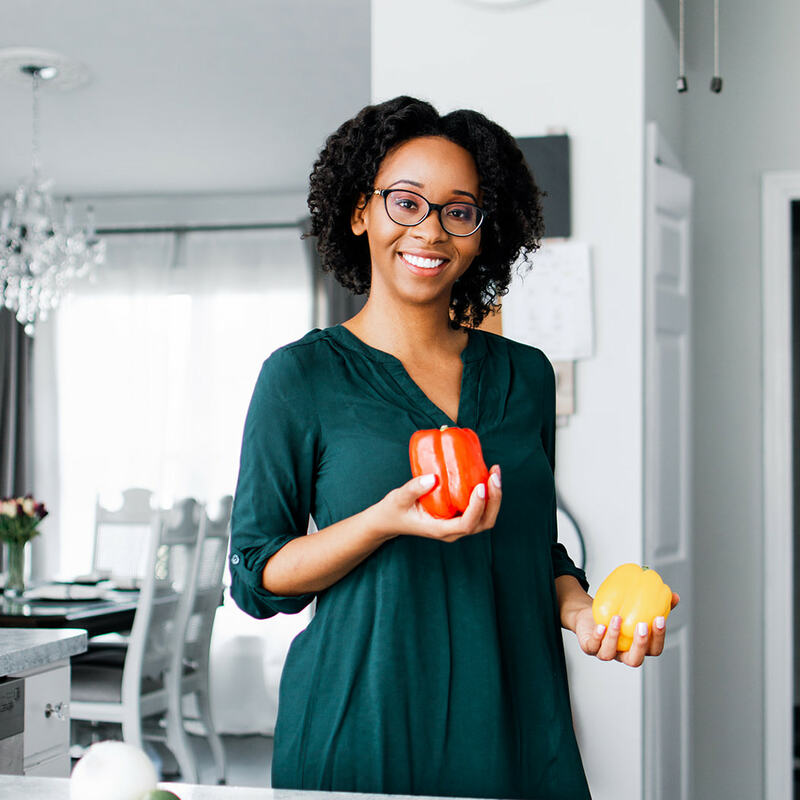 Ever wondered what a dietitian eats? What about a vegan breast feeding dietitian? 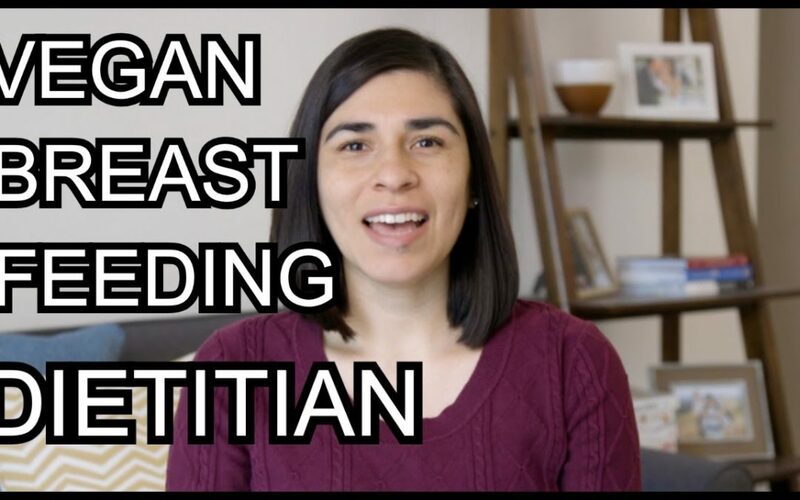 Today I have Karla Moreno-Bryce who is a vegan breastfeeding sharing with us what she eats in a typical day.